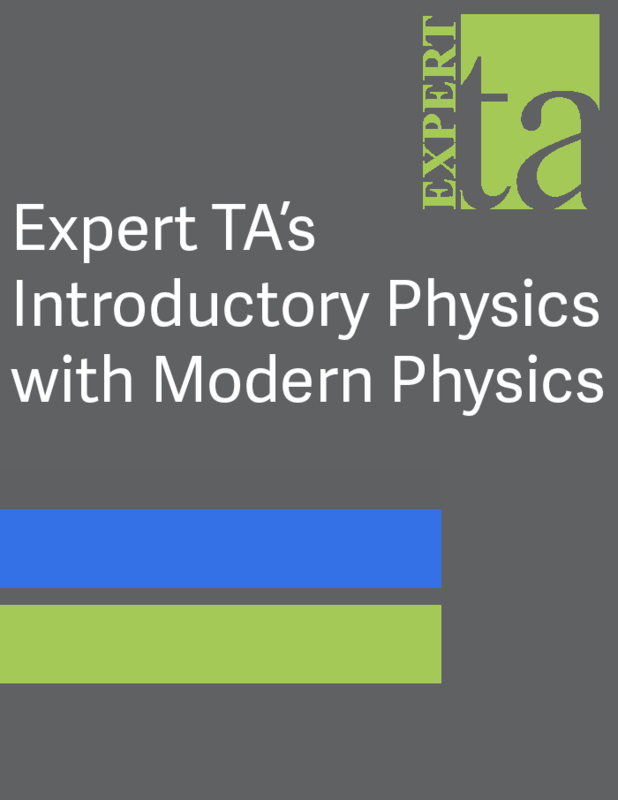 Expert TA’s library of questions offers comprehensive coverage for the introductory physics sequence, including modern physics. Users also have access to every question from the OpenStax College Physics textbook, an additional 2,000. Expert TA problems are designed to reinforce the problem solving process and require students to show their work, similar to the way they would on a typical exam. The majority of our problems are multi-step, require students to enter symbolic expressions and are complete with both hints and highly adaptive feedback. Request a demo and get an in-depth tour of Expert TA's features, and how it can help you in the classroom!